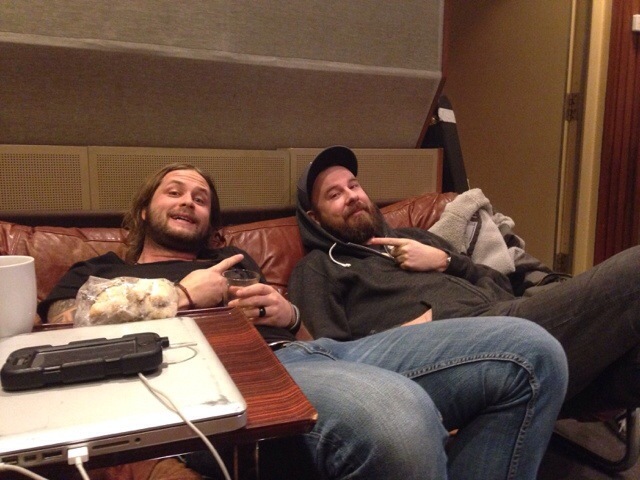 Spent a few days in Berlin in Hansa Studio with In Flames and also did some backing vocals for their upcoming album. And today i saw that Myles Kennedy (Alter Bridge/Slash) listed my album as one of the top 10 this year. Lovely 2013!